What's In The Store For Your Business When Choosing CMSIT?? Well for one total coverage of all your Information Technology needs and future requirements. That’s a lot to say the least in this fast-paced business environment! Every business organisation should always be on their feet when approaching and running a business. 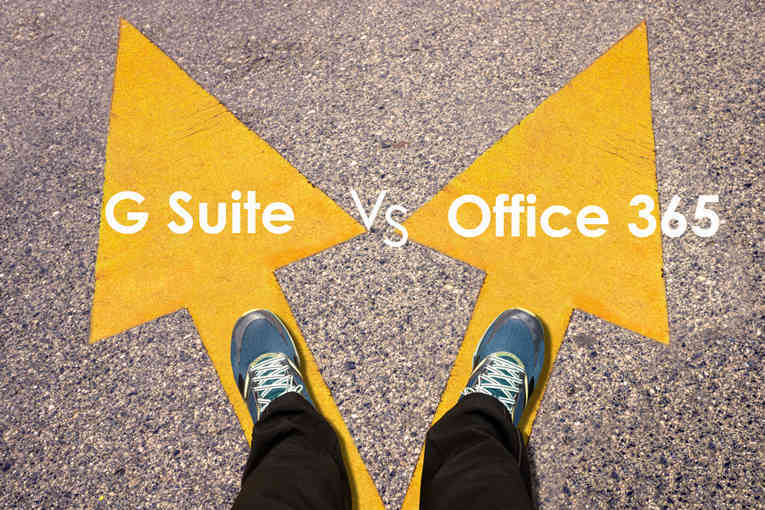 A wise business manager should always remember that a company’s IT requirements change as the business climate grows and tries to meet every day demands. 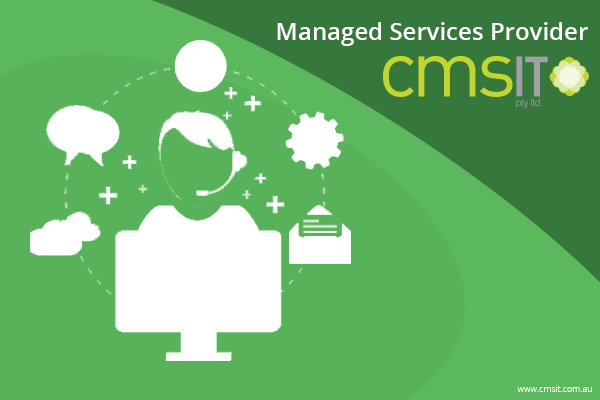 CMSIT’s well rounded expertise include: Full Managed IT Service Support (network, server and desktop), Procurement Services, Cloud Hosting Infrastructure, Website and Apps Development, Helpdesk and Remote Support, Onsite Support and Troubleshooting, Office 365 Migration, Malwarebtyes End Point Protection, Virtualisation, Unified Threat Management, SEO Services, Disaster Recovery Services and a lot more to keep ones business Information Infrastructure always on top of the business ladder. 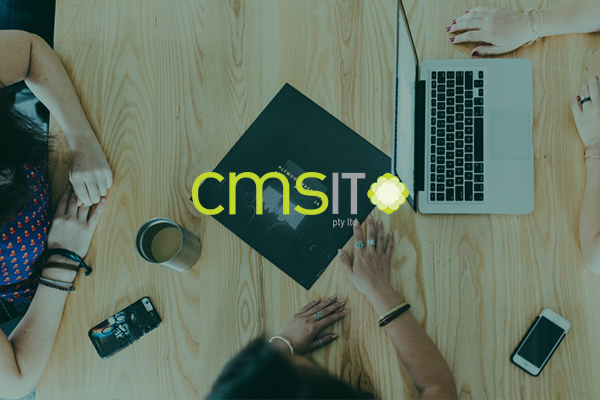 CMSIT offers a full range of various systems for business requirements especially for their computers and telecommunications needs with regards to storing, retrieving, sending and safeguarding business information. CMSIT also provides businesses and other organisations the newest in the technology and programs available to enable these businesses to be ahead in their game. IT Service Support. 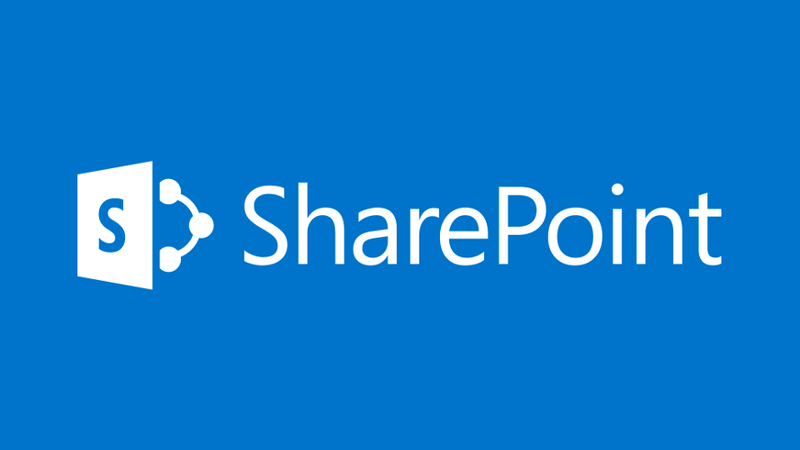 It is tailor-fit to your businesses’ IT requirements at affordable packages. The package includes personal helpdesk and remote support, on-site technical support and troubleshooting, IT asset management, product procurement services, data cabling and WAN project services. Network Support and Maintenance CMSIT brags of network support engineers who are duly certified in the latest network technologies around. Reassuring you that your organisation will get expert top-notch support when you need it the most; regular software updates, and continually scheduled maintenance work without a whole lot of pressure and disruption in the worksite. Cloud Hosting Infrastructure get internet server storage that provides you with a safe and large, hassle free cloud storage backup space in affordable packages. It is safe for every business. Server Support and Maintenance The right backing is extremely critical and proper maintenance is truly unavoidable and inevitable in any business environment structure. 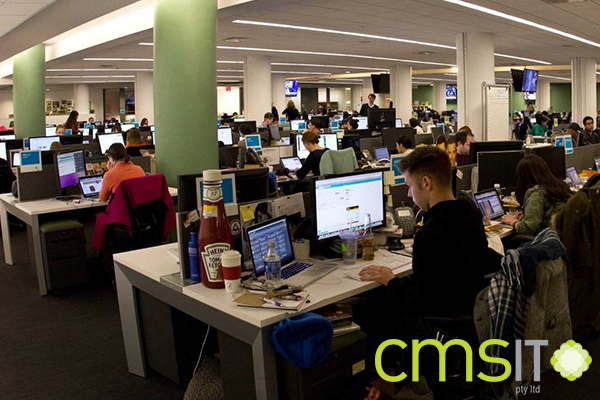 CMSIT’s expert engineers can timely and fittingly provide your business with methods to fully maximize the productivity of your servers by providing your business with the accurate conventions of management tools to monitor your servers’ performance that allows one to prevent costly company downtimes. Desktop Support and Maintenance Know-how is one of our strongest assets and we are honored by our peers in the industry! Whatever your business prerequisites are, whether your business entails a sophisticated ticketing system, profile management software, asset management software, remote control software or an objective series of qualified and experienced helpdesk engineers, you are guaranteed that maintenance is our proficiency. 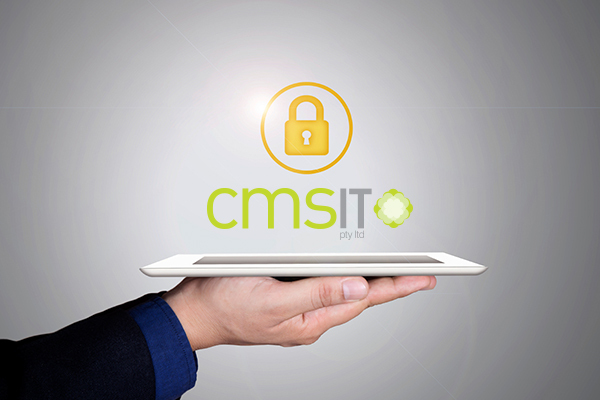 CMSIT is one of the most trusted leading providers of IT Services and Solutions in Australia. Assisting businesses and top organisations to better apply information technology and understand most up-to-date IT resources by employing state-of-the-art hardware and software in their infrastructure. Placing your business in a footing that assures your company that you have more than the fundamentals to see to it that your business has all the most-up-to-the-minute IT structure in the highly competitive industry you are in.